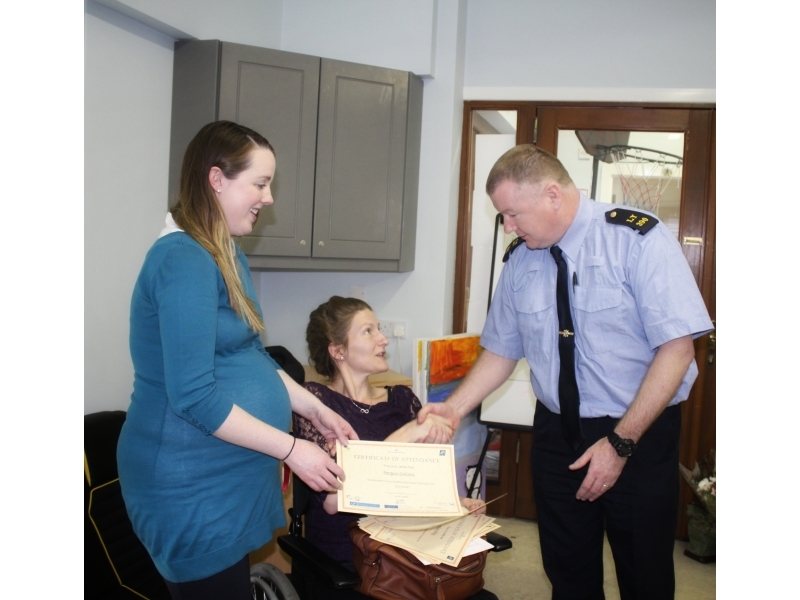 Enhancing Equality Offaly hosted free Disability Awareness Training in Puttaghaun Community Centre, Tullamore. 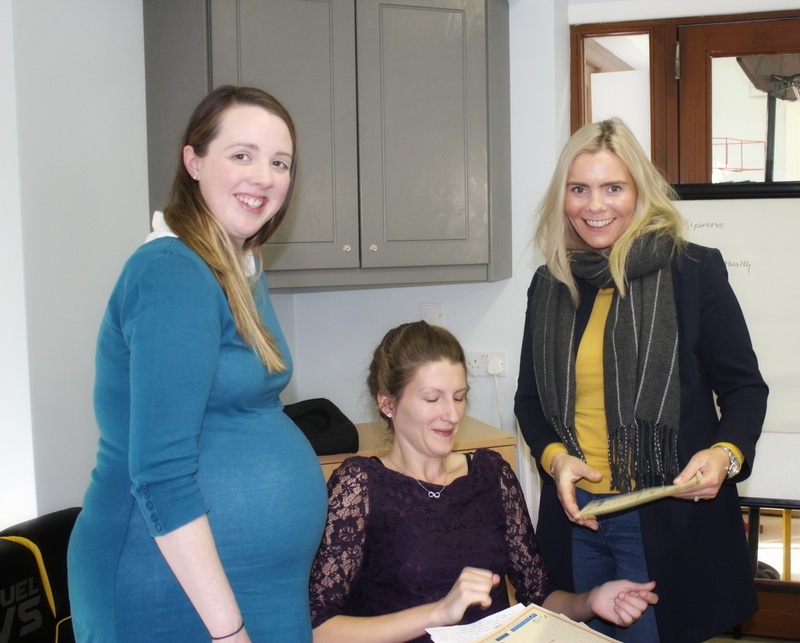 The half days training was delivered by Laura English and Mary Mc Dermott from The Disability Federation of Ireland. 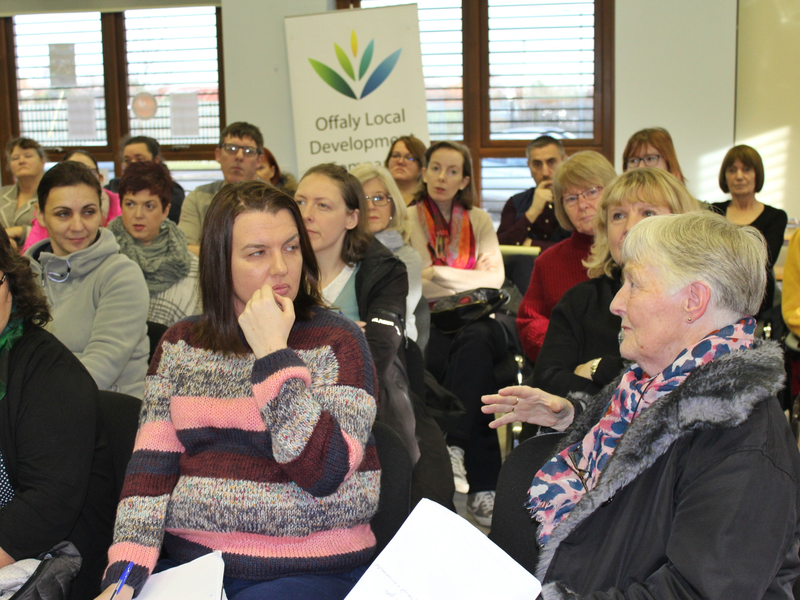 Many Statutory, Voluntary and Community Groups attended the training event to learn more about the lives and supports needed by people with disabilities so that as organisations working in the field are aware of how best to support and respond to the needs of this community. 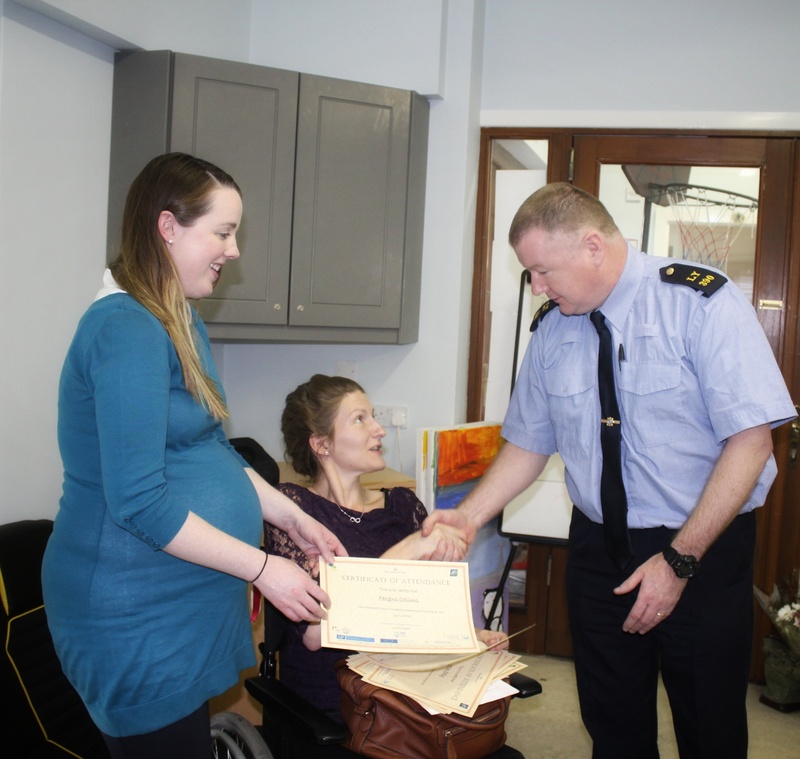 The event was organised and supported by Enhancing Equality Offaly. 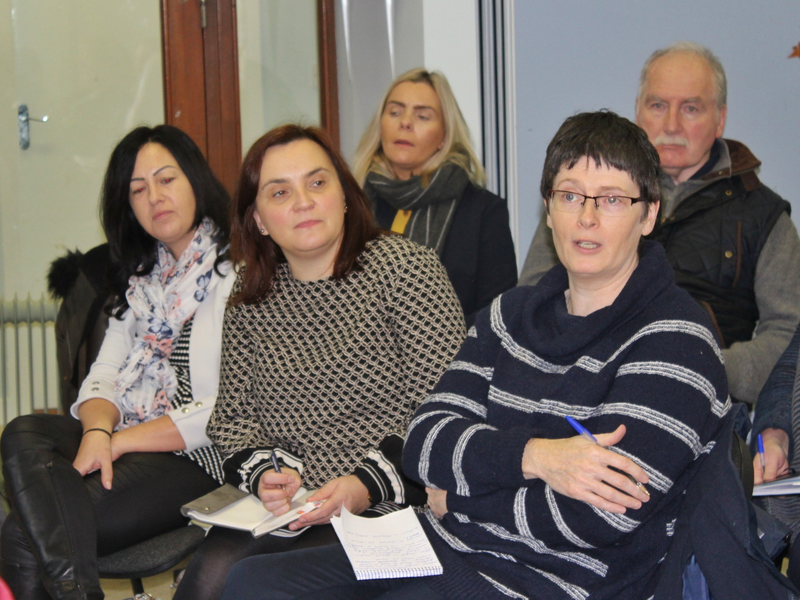 This development group is comprised of people with disabilities, as well as representatives from disability organisations. 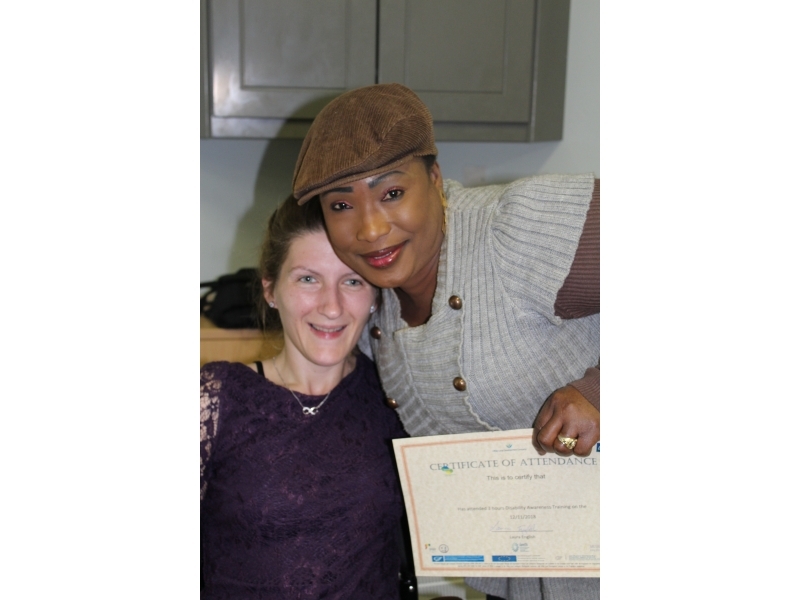 The group currently meets on a monthly basis with the aim of promoting ability, as well as giving people with disabilities a voice so that they themselves can influence change in society. The group’s definition of ‘disability’ encompasses people with physical, sensory, intellectual and emotional disabilities, of all abilities. The training on offer explored and provided discussion opportunities on the following topics: What is a disability from social and medical perspectives? Exploring disability in Ireland, inequalities for people with disabilities, accessibility, inclusion and practical advice for people working with and supporting people with disabilities. 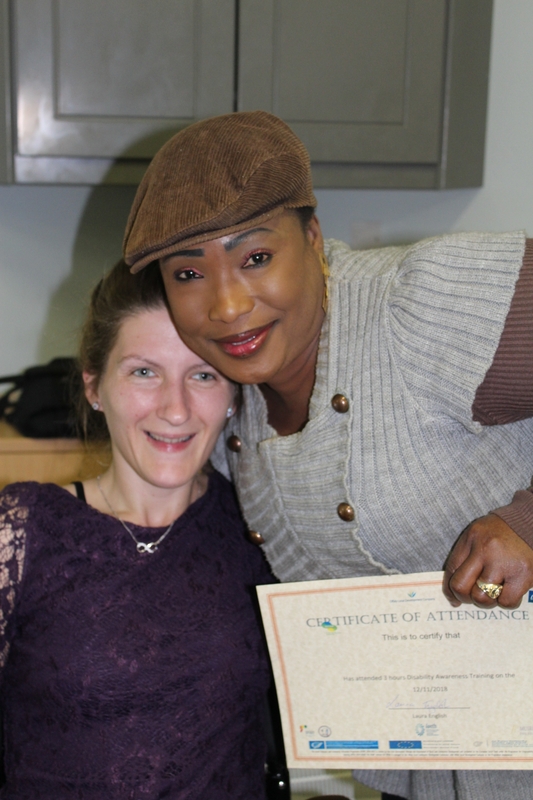 Everyone received a certificate for taking time out of their busy schedules to attend and contribute in meaningful ways to the training. 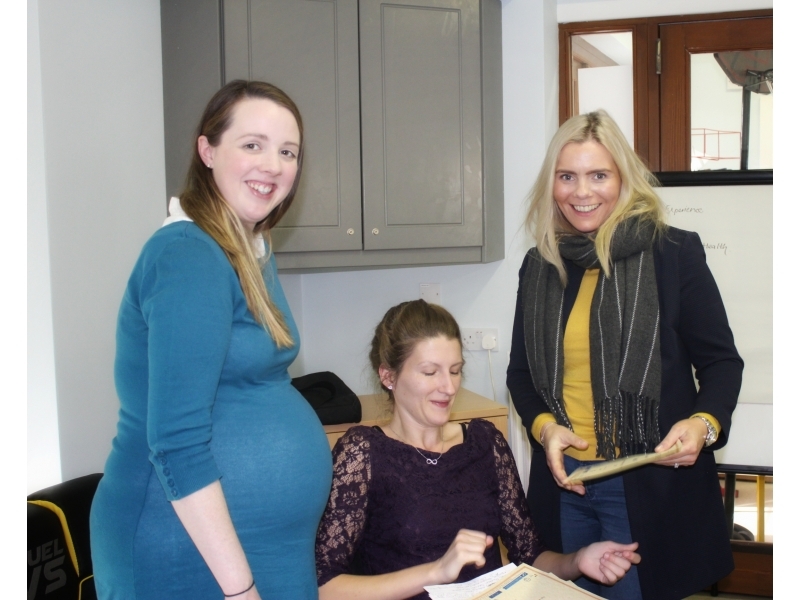 Photographs on the day were taken by Eva Donlon who kindly supported the event. All those in attendance had the opportunity to network following the event and to hear about good practice in other organisations.